Purchase a piece of paradise! 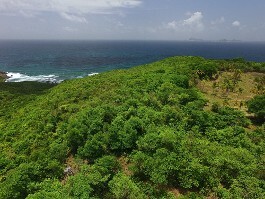 Hope Estate offers premium one acre lots for sale on the island of Bequia, the second largest island in St. Vincent and the Grenadines. 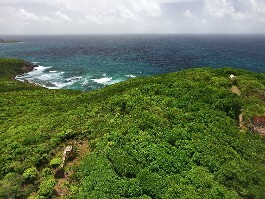 Situated high on a ridge line, our one acre lots for sale on the island of Bequia offer breathtaking ocean views, tall trees, privacy, and total tranquility. It simply doesn't get any better than this. Many expats choose to retire here, and for good reason. 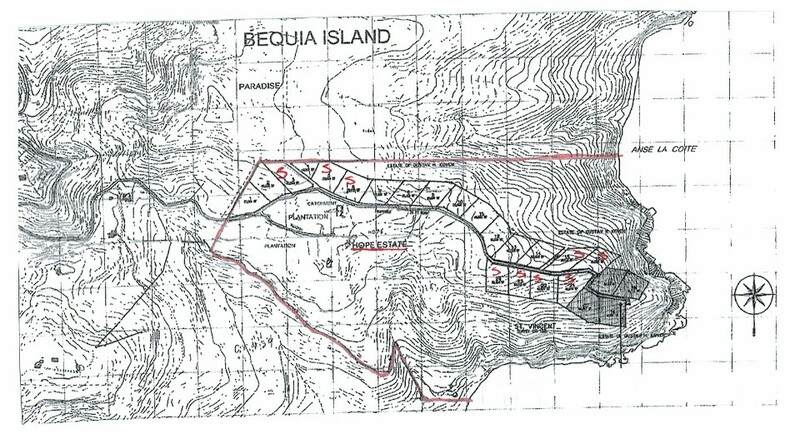 Bequia offers an incredible tropical climate year-round, and is a great place to both vacation and live. There's plenty to do, and the gentle ocean breeze soothes the mind, body, and spirit. 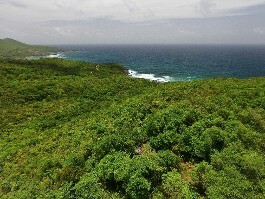 Each of our lots features underground power lines for electricity, as well as road access for maximum connectivity. 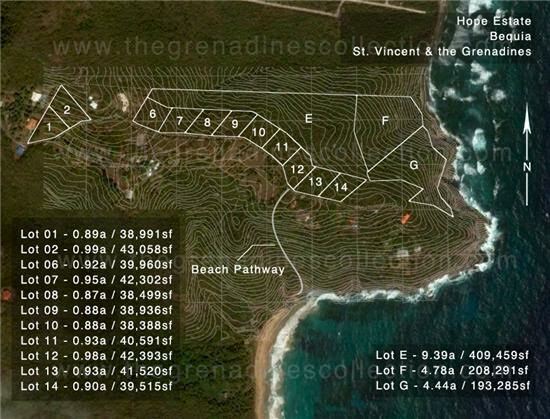 We have eight lots available for $150,000 USD. 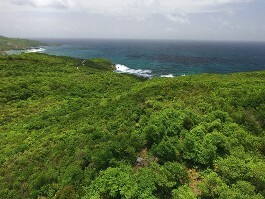 In addition, we have three larger lots — one priced at $400,000 USD and two lots priced at $200,000 USD. Call us today for a complete list of available properties. 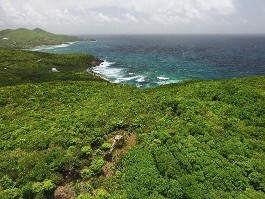 Interested in buying land on a tropical island, or wish to learn more about building island homes on Bequia? Call or email us right away. We are more than happy to answer any questions or address any concerns you may have.